Our modern Wembley Centre provides easy access to the city centre, it only takes 20 minutes on the underground to reach the heart of London. 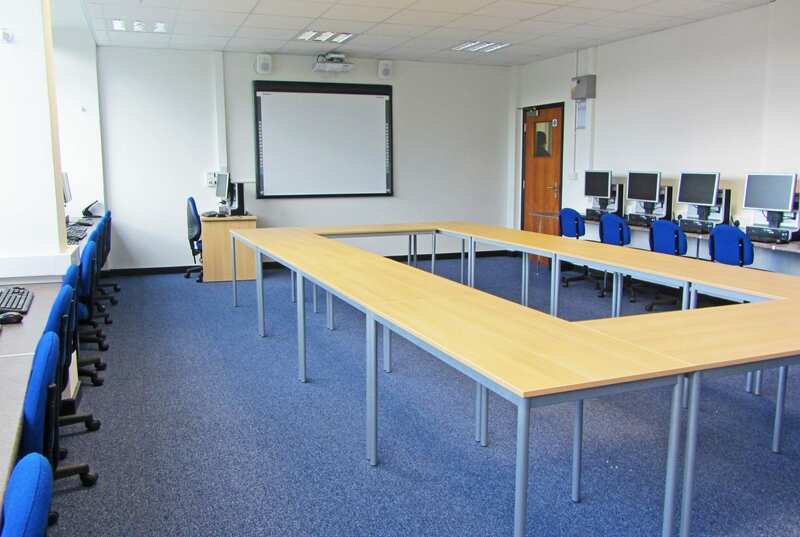 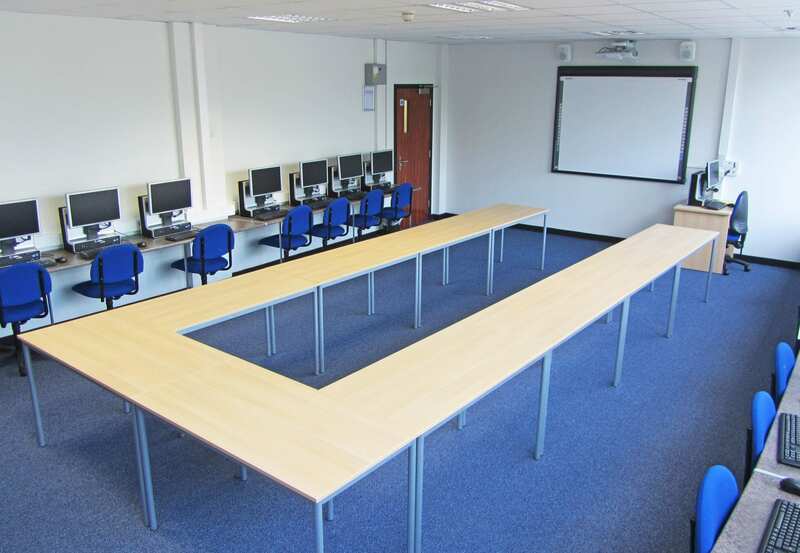 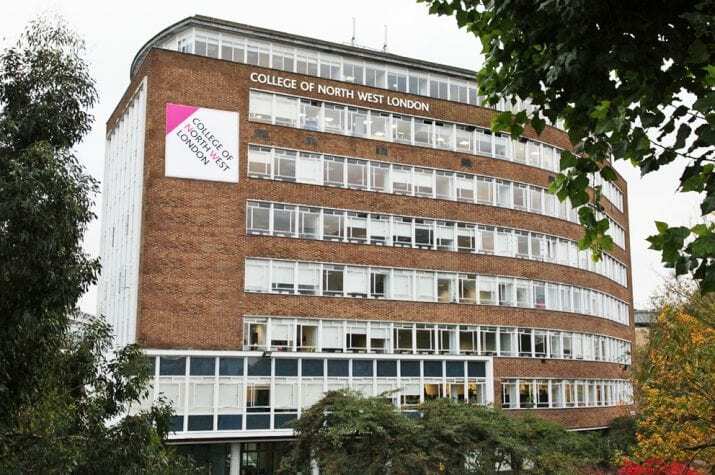 The classes are held in the College of North West London, only 3 minutes walk form our brand new, premium accommodation with single en-suite rooms, which is on the doorstep of the world famous Wembley Stadium. 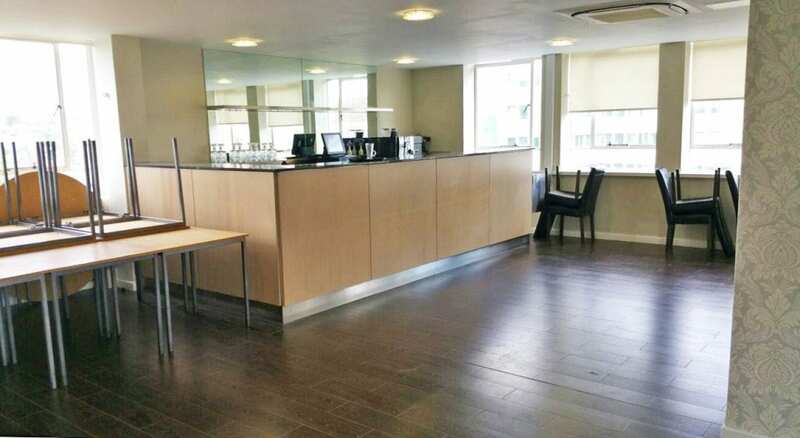 Please note that our Wembley centre is a single client INPS centre and we do not accept private bookings or groups during the summer period. The lessons take place at College of North West London – Wembley Park Campus, a further education college only 5 minutes walk from the accommodation building. 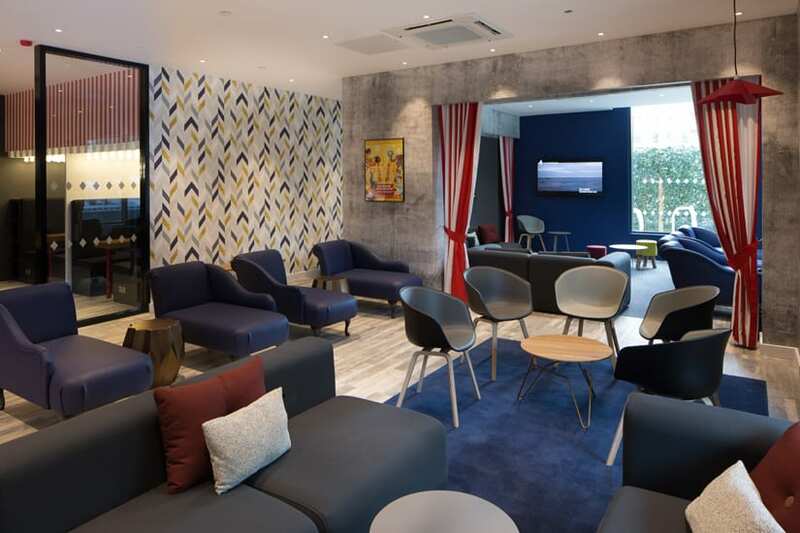 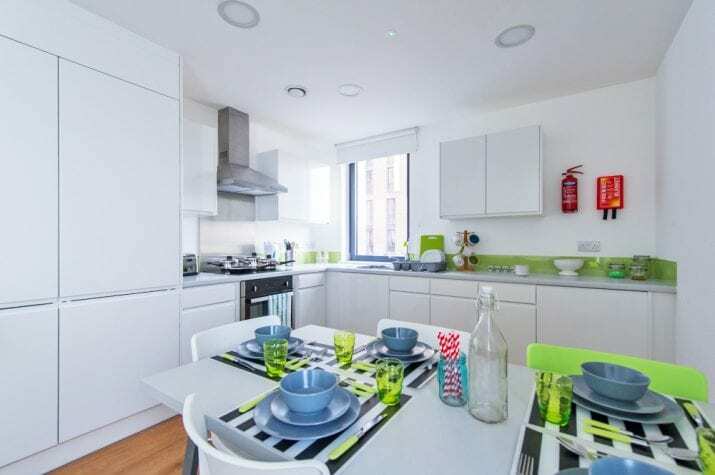 Opened in 2016, our premium accommodation arranged by Find Digs is in a prime location, with Wembley Park Underground Station just a 5 minute walk away with quick and easy connections to Central London. 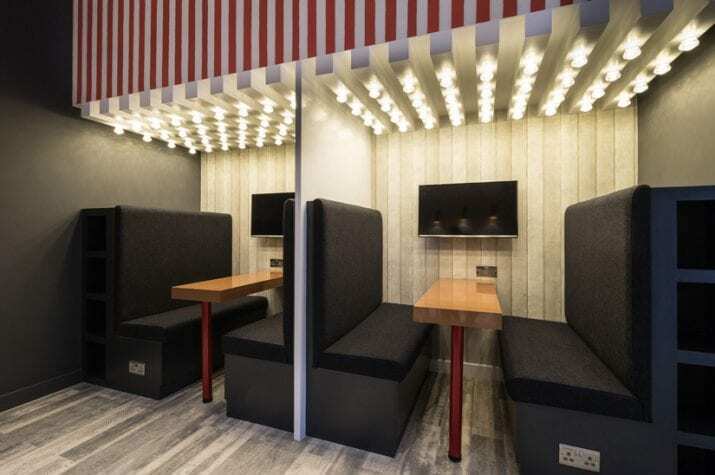 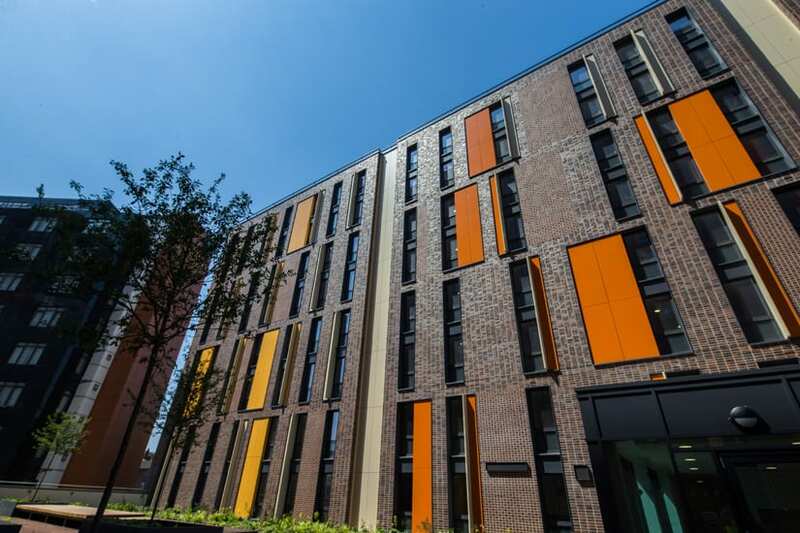 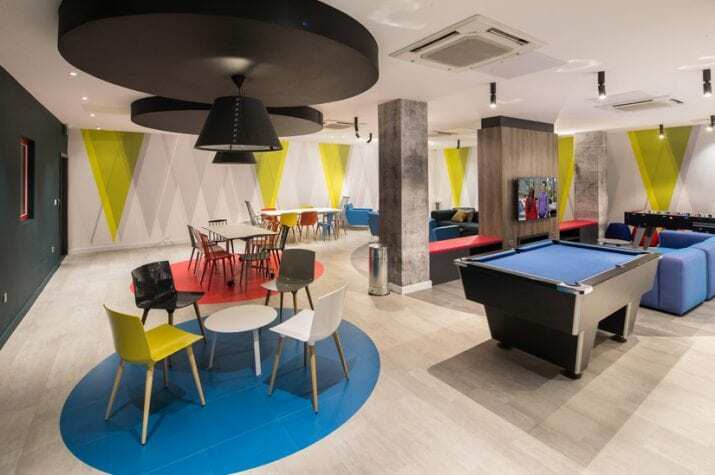 With a communal lounge (offering a flat-screen TV), cinema room and games room on-site you’ll have everything you need on-site to make your student life as comfortable as possible. All rooms are en-suite and form part of a 4, 5 or 6 room cluster flat with communal kitchen and living room. 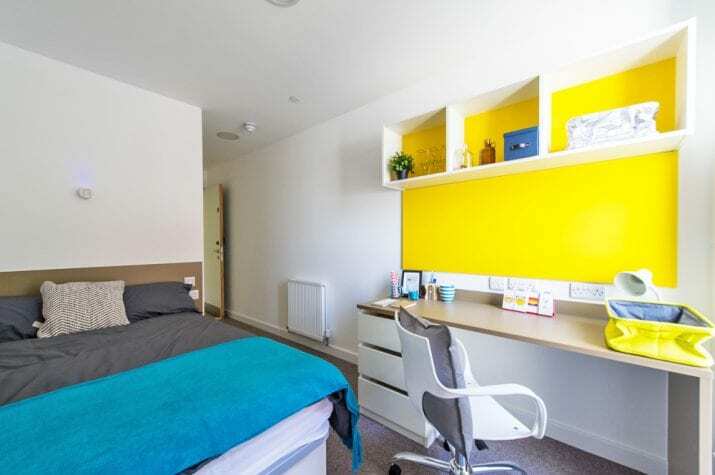 They are fully furnished in a contemporary style with a large bed, desk, chair and wardrobe.